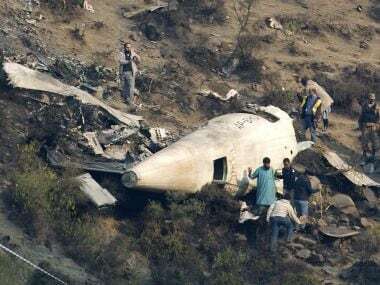 Pakistani military helicopters on Thursday ferried remains of plane crash victims to the capital, Islamabad, as aviation authorities said they opened a probe into the crash that killed 47 passengers and crew the day before in the country's northwest. 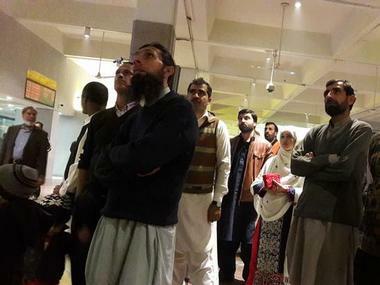 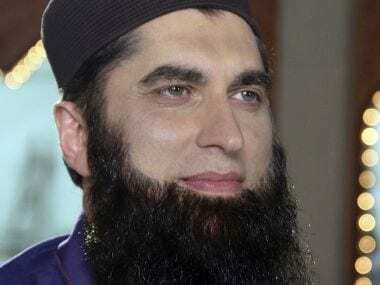 Popular Pakistani actor Fakhr-e-Alam and model-turned-actress Urwa Hocane were among the first few celebrities who mourned for renowned singer and preacher Junaid Jamshed, who died in a plane crash in Khyber Pakhtunkhwa on Wednesday. 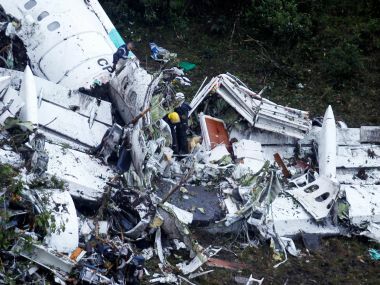 A Pakistani plane carrying 48 people crashed Wednesday in the country's mountainous north and burst into flames killing everyone on board, authorities said, in one of the deadliest aviation accidents in the nation's history. 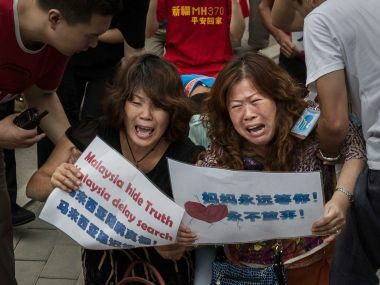 Relatives of missing MH370 passengers were headed to Madagascar on Friday, harbouring hopes of finding seaborne debris, 1,001 days since the mysterious disappearance of the ill-fated Malaysia Airlines jet. 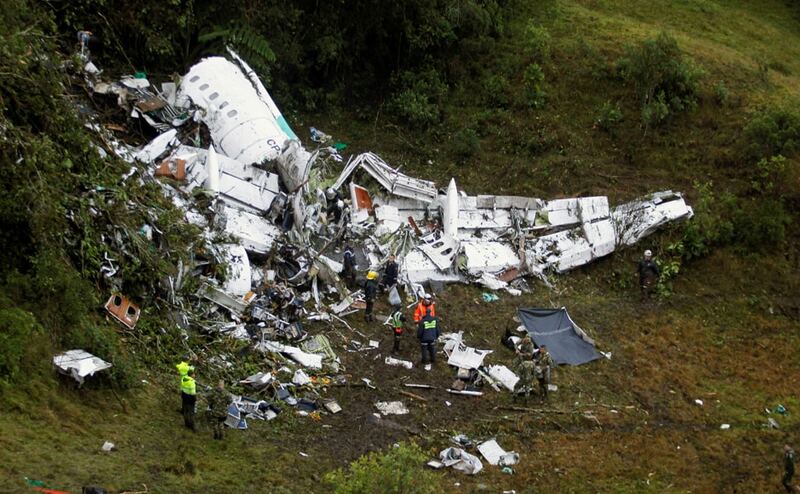 A plane carrying 81 people, including a first division football team Chapecoense Real from Brazil crashed in Colombia late on Monday. 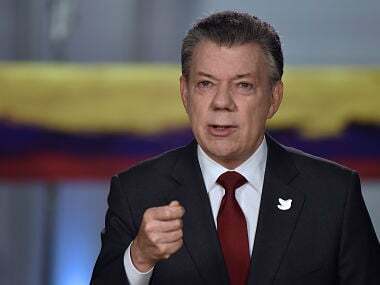 President Juan Manuel Santos has lamented the plane crash near Medellin in Colombia that killed 71 people. 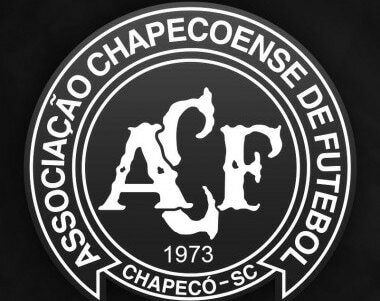 Atletico Nacional called on football authorities to hand the Copa Sudamericana title to Chapecoense, as a tribute to the team's players killed in a plane crash. 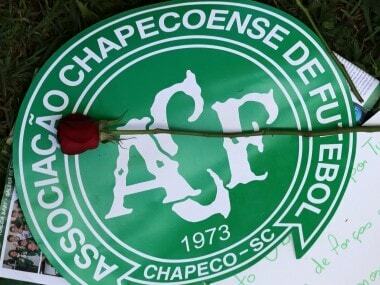 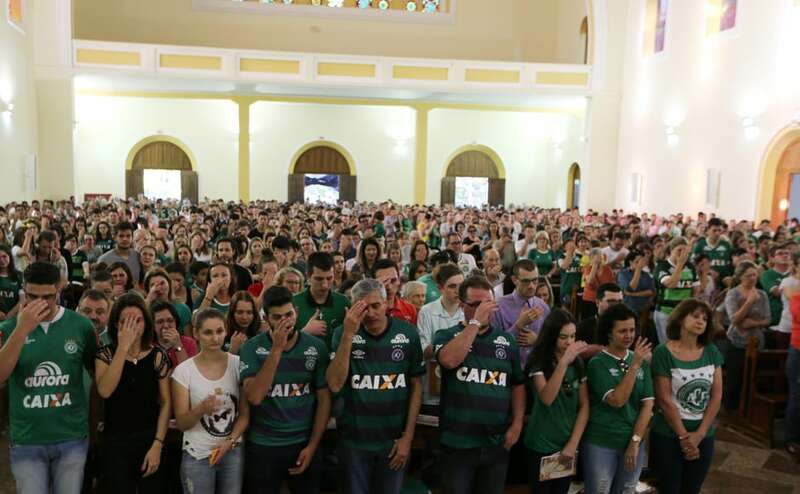 Travelling on the doomed airliner that crashed in Colombia overnight were the players and staff of Chapecoense Real, a Brazilian club with a fairytale story.